For some reason, kids seem to LOVE learning about Ancient Egypt. At the moment you can download a FREE lesson about Ancient Egypt and jump into King Tut’s history at Educents. The freebie has several activities included in this pack, including reading comprehension, math review, map skills, and timeline practice, so there are a multiple ways to use them. 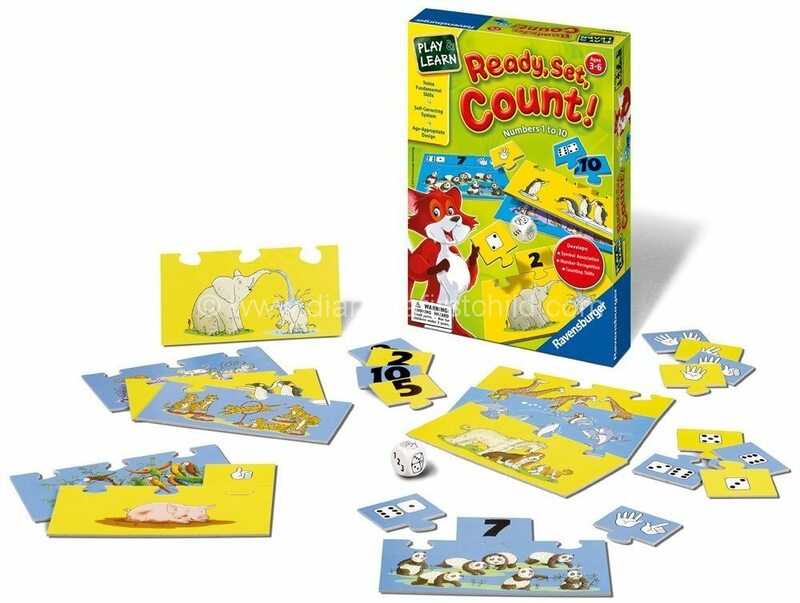 Use these fun pages to practice place value and/or addition and subtraction skills! Page 12 of the King Tut Mini-Unit Freebie asks learners to use the symbols to determine the number. The following page goes a step further and asks students add or subtract numbers. The Egyptian alphabet contained more than 700 hieroglyphs! Egyptians believed cats were a sacred animal and having a pet cat would bring a household good luck. Ancient Egyptians invented pens, toothpaste, and a game very similar to bowling. Mini Bio: King Tut – Here’s a mini bio about King Tut to go with your mini unit! Ancient Egypt Lapbook ($5)* – Study interesting facts about the discovery of hieroglyphic writing, the Rosetta Stone, the great King Tutankhamun, the lovely Cleopatra and more. Recipes From Egypt ($2.99)* – Delight your little cooks with two authentic and easy-to-make recipes from Egypt: Tameya (the original veggie burger), and Basboosa (Semolina cake with honey and lemon). My Book About Egypt($1.99)* – My Book About Egypt takes elementary students to the cities of Cairo, Alexandria, Damietta, and Giza. Want free lessons for kids about Ancient Egypt? Download the King Tut Mini-Unit Freebie on Educents*!